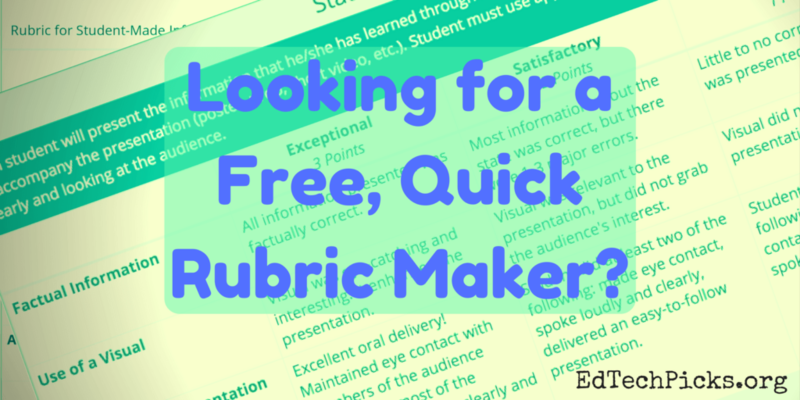 Looking for a Free, Quick Rubric Maker? 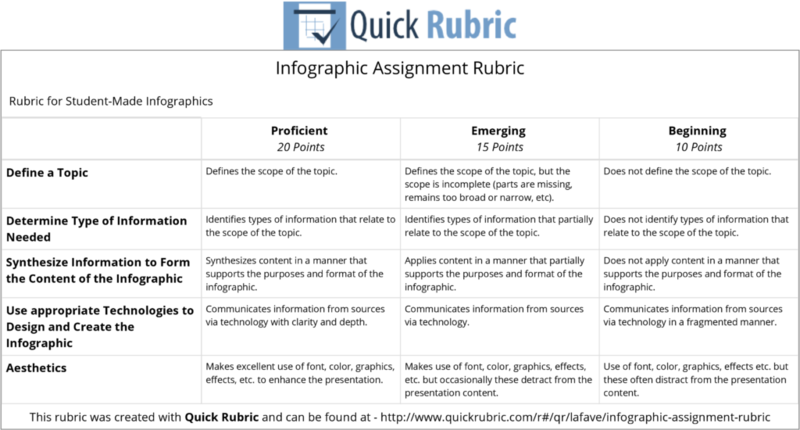 If you’re looking for a quick and easy way to make a rubric, you’ll love Quick Rubric. Just click and type – it even calculates points for you. 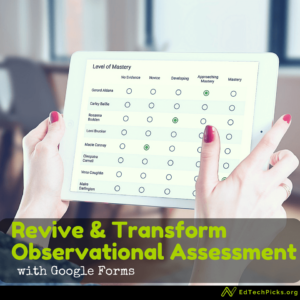 While other rubric makers offer interactive grading, or one-click standards, I’ve yet to see one as quick and easy to use as Quick Rubric. 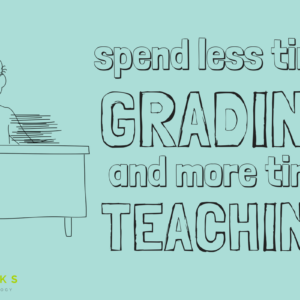 Creating a new rubric couldn’t be easier. 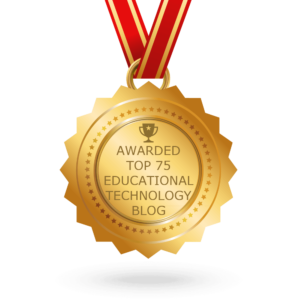 Just click on the placeholders for title, description, criteria/topic, column titles, etc. and replace them with your own words. 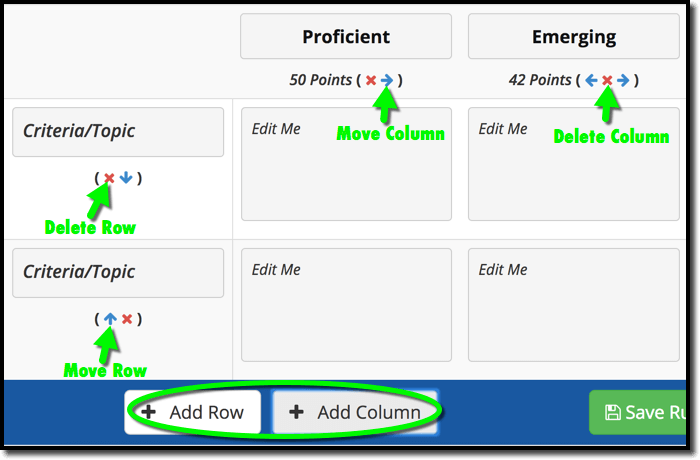 Enter the minimum and maximum score that students can earn and Quick Rubric will automatically distribute the appropriate number of points to each of your columns. You can also click the “No Score” link to remove point values completely. Rows can columns can be deleted or rearranged with a click. Unlike some other popular rubric makers, you can add rows and columns as needed. Of course your can print and edit your rubric after it has been saved, but you can also copy it to use it as a starting point for a new rubric. You can also share your rubric with anyone using the link provided. People can access your rubric through the link even if they don’t sign in to Quick Rubric. 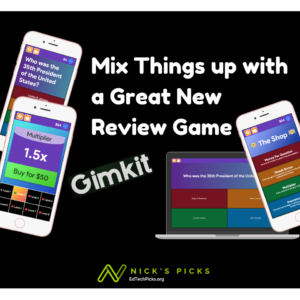 Click the link below for an example. 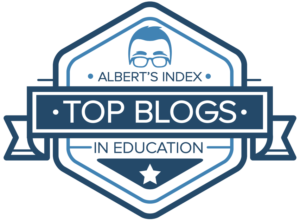 Be sure to check out their Tips to Writing a Strong Rubric and directions for advanced formatting. 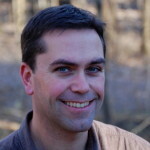 If you’re looking for an easy way to make standards-based rubrics, check out ThemeSpark. 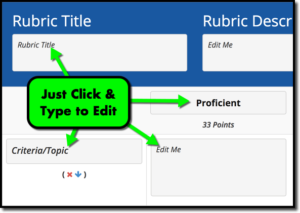 ForAllRubrics provides the ability to make interactive (clickable) rubrics with a few extra features like peer grading.